If you have spent a great deal of time in the sun over the course of your life, you may have noticed age spots, also known as lentigines. 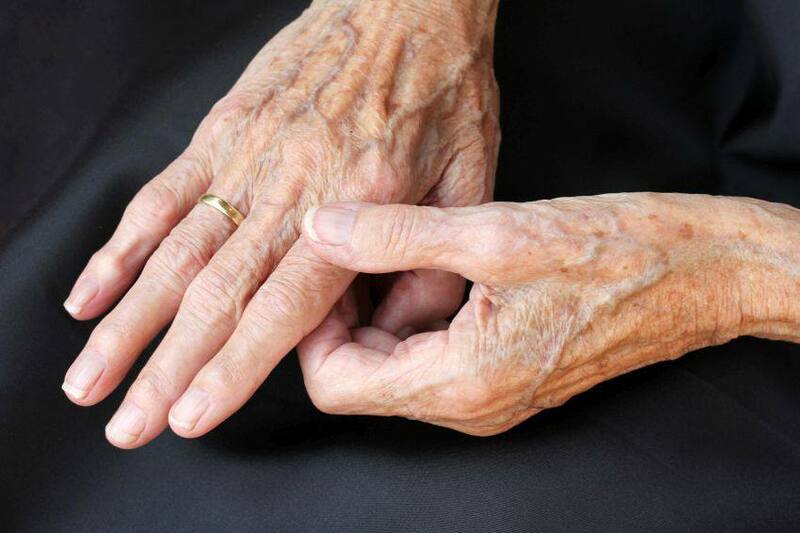 Age spots appear greyish or brown in colour and are commonly found on the face and hands. Despite their name, they are caused by sun damage, not age. If you notice any changes in the spots on your skin, speak to a dermatologist to make sure the changes are not signs of melanoma, which is a form of skin cancer. A biopsy will tell your health care provider whether the age spots are malignant. Can age spots be treated? A skin care specialist can use light therapy, laser treatment, chemical spot treatment, chemical peels or microdermabrasion to lighten the appearance of benign age spots. However, if the treatments are strictly for cosmetic reasons, your private medical health insurance plan, as well as RAMQ, will not cover them. If you want to lighten age spots yourself, you can use a hydroquinone preparation that is available over the counter. This is not as effective as a treatment administered by a dermatologist, but it may be helpful in reducing irregular pigmentation and the overall appearance of an age spot. Some products will effectively lighten age spots, but it is easier to prevent them in the first place. Limiting your exposure to the sun and using an effective sunscreen or sunblock can help to slow the growth of the spots. Age spots do not usually pose a health risk, but you should monitor them for changes. If a cancer develops, you are more likely to catch it early enough to assure you receive the proper treatment.